Mobile Data Studio 7.3 has been released by our Australian software partners, CreativityCorp. all "Ultradrop" drop-down lists are now searchable automatically - this will be of great benefit to asbestos surveyors hunting through long lists of projects or materials! Let us know if you have any problems with this release via the normal channels. Enjoy! 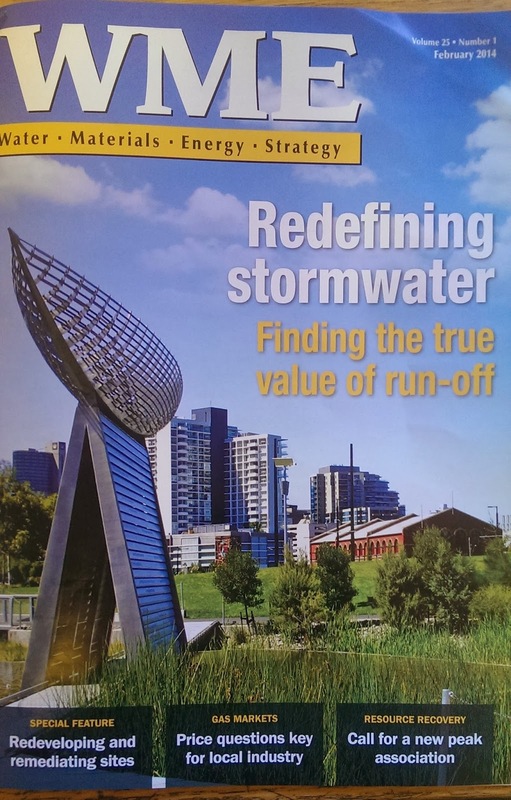 Start Software's latest software for asbestos surveyors and consultancies - Alpha Tracker - has been featured in the latest edition of "Water - Materials - Energy - Strategy" magazine. 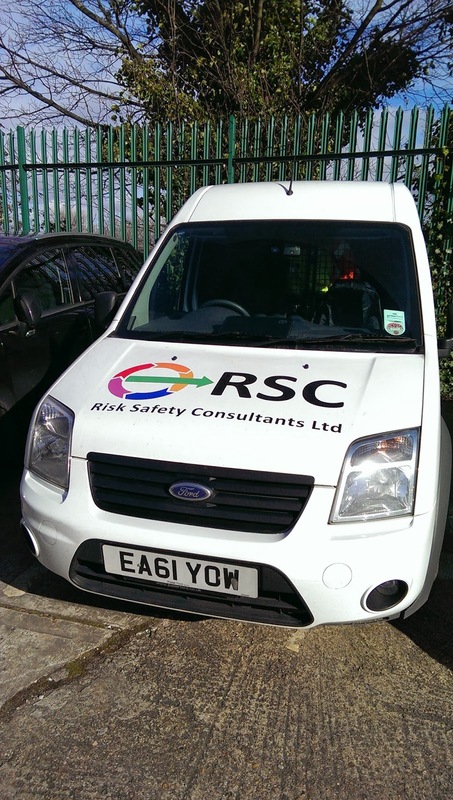 Sheffield and Nottingham-based asbestos surveying consultancy RSC (Risk Safety Consultants) have switched to Alpha Tracker today with their asbestos surveyors using iPad mini devices on site. Alpha Tracker will help RSC to cut their admin and reduce the time it takes for them to get a finished asbestos report to their customers. 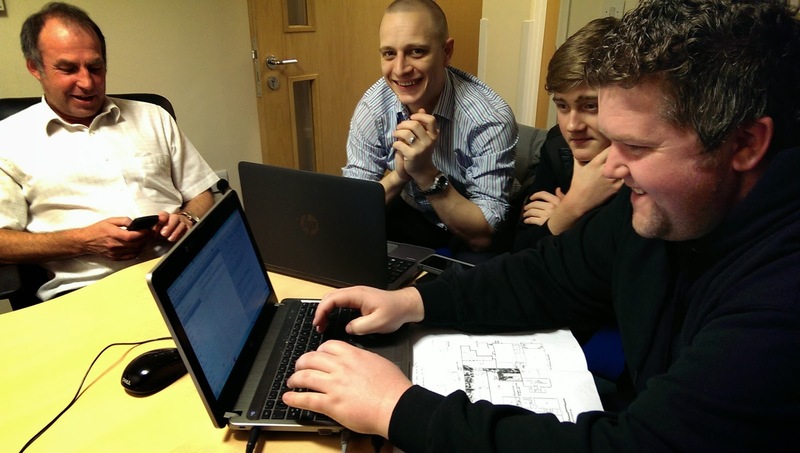 Pictured are the management and surveying staff getting to grips with Tracker Mobile. We're always looking for quicker ways for asbestos surveyors to draw plans on site using our Tracker Mobile tablets and smartphones. 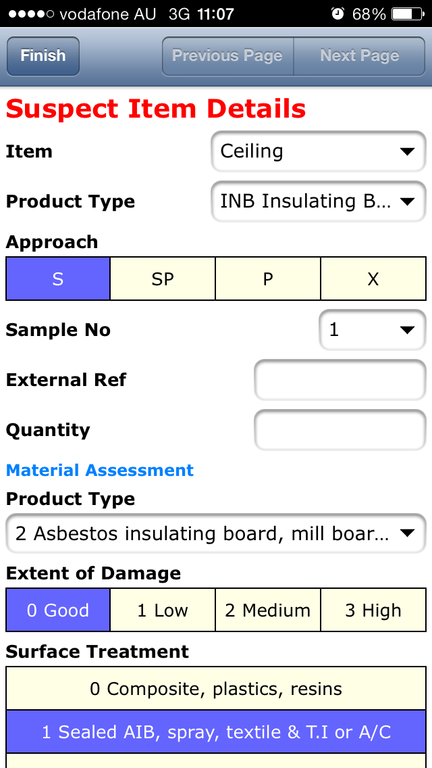 Here is a great app built-in to the Samsung Note range of tablets and smartphones which can turn stylus-created sketches into floor plans suitable for immediate inclusion into the automated asbestos survey reports. Watch this 2-minute YouTube clip to see this in action and do give us a call if you want to know more about creating floor plans using our Alpha Tracker and Tracker asbestos software. 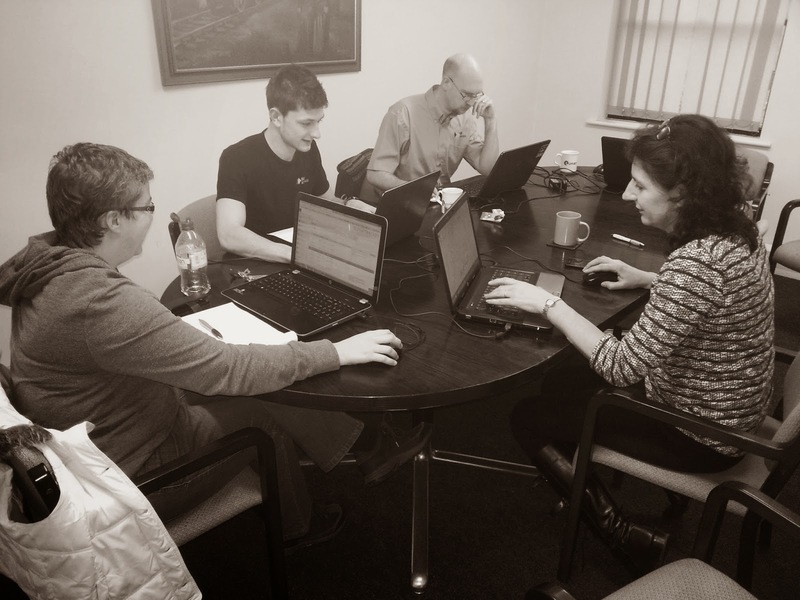 We're having a "quality day" today here at Start Software. Judy is over from our Australian Alpha Tracker office (see www.alpha-tracker.com.au) and we're brainstorming ways to improve our software and our software development methodology. This new release of Alpha Tracker's document production module has new coding to make the PDFing of asbestos survey reports, quotations and other documents a more reliable process with better cosmetic results. 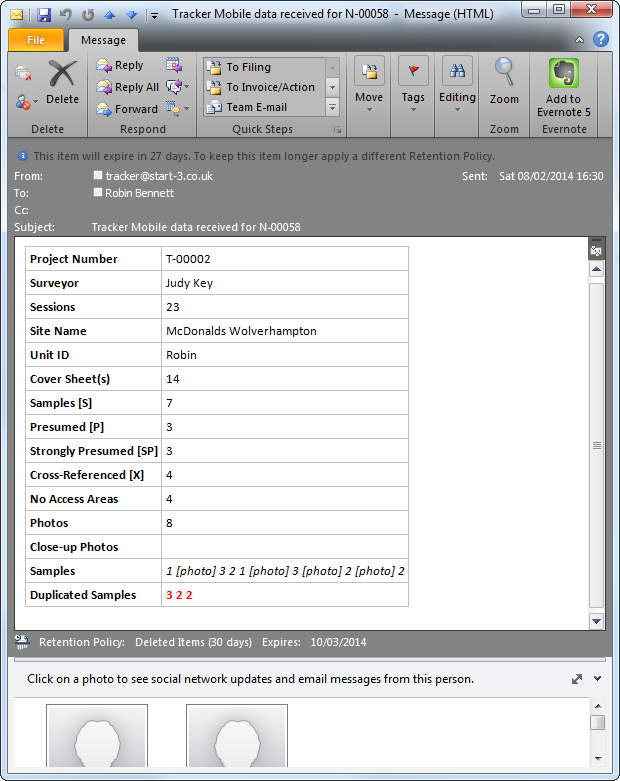 It is now possible to take two photographs of each asbestos sample or other suspect item within Alpha Tracker. The first photograph would be the overview; the second would be a zoomed-in "close up". Alpha Tracker Document Maker service v1.4.247 SVN24 or later. 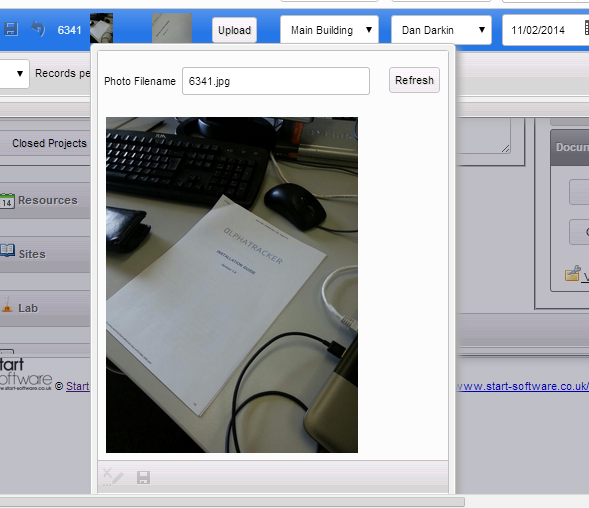 The next release of Tracker Upload Manager is now ready. Tracker Upload Manager is the module which manages the asbestos survey data coming from asbestos surveyors' iPads, iPhones and Android smartphones & tablets, emailing receipts and also checking that data has been successfully processed and doesn't have duplicated sample numbers or missing photos. The latest version, v1.0.115 SVN18, has much more comprehensive information incorporated into the email receipts and more robust data checks. This update is available now - contact support@start-software.co.uk to arrange for your system to updated. We're just testing the next version of Tracker Mobile, the handheld data system for asbestos surveyors and consultancies. 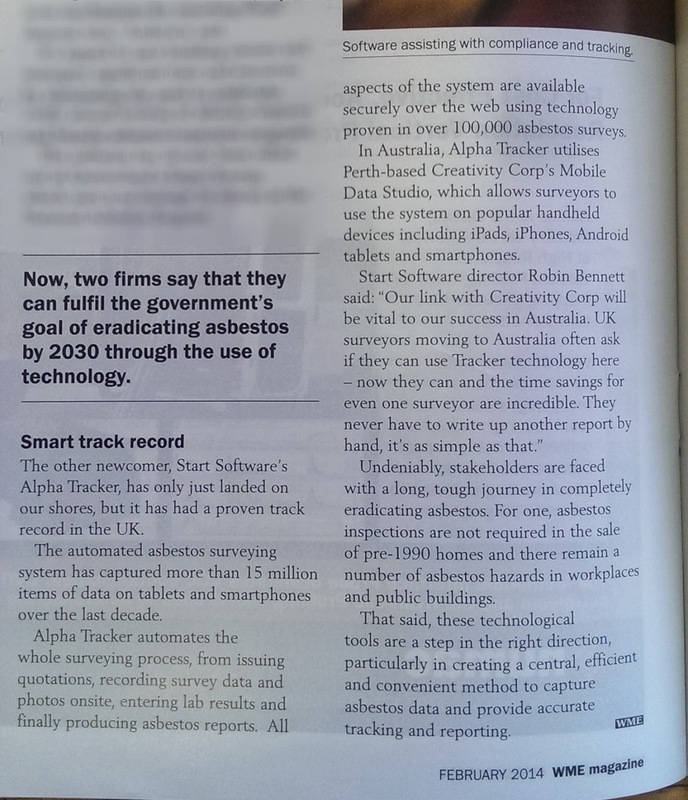 Tracker Mobile is part of the Tracker family of software for asbestos consultancies and is used by 100s of surveyors each day in the UK, Australia and New Zealand using Alpha Tracker. The next release of Tracker Mobile has some improvements which surveyors will notice (especially those using iPhones, iPads and iPad Mini devices for their asbestos surveying) but the most significant developments will benefit the asbestos companies rather than the staff. The latest release of the software allows for central control and deployment of the software including the option of remotely wiping smartphones and tablets of the Tracker Mobile system.